An excellent upgrade cable for hi-fi and AV separates, designed for high control, coherence and resolution. 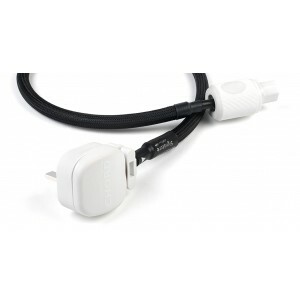 The next best thing to Chord's much more expensive Sarum power cable. Earn 550 loyalty points when you order this item. 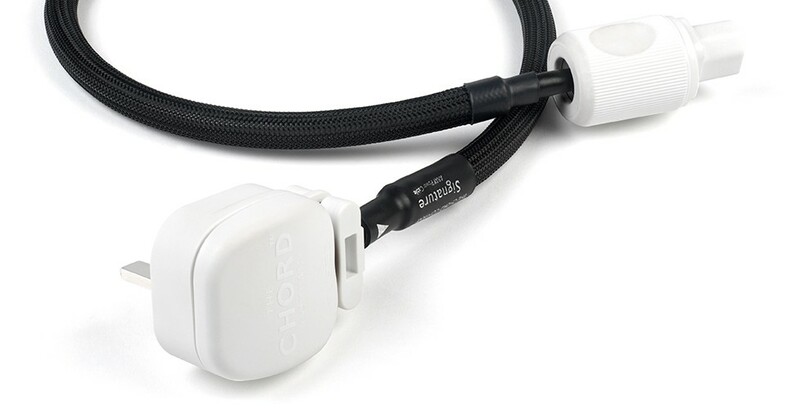 Designed to work with all hi-fi and home cinema components, the Chord Signature ARAY Power Cable uses ARAY conductor technology to enhance control and definition throughout the frequency range. The cable is created using a combination of precision machine preparation, thorough hand assembly and hand testing. with dual layer high density braid and foil combination shield, this cable can be used for all high fidelity and home cinema components, particularly high resolution sources, pre and power amplifiers and high-performance active speakers. It features high purity multi-strand copper current and ARAY conductors along with custom made Chord silver-plated high performance mains plug and IEC connectors, with internal critical area vibration damping.